SkillsUSA’s logo was one of hundreds of companies featured on the No. 2 Dollar Shave Club Chevrolet Camaro at the March 10 NASCAR race at Phoenix ISM Raceway. 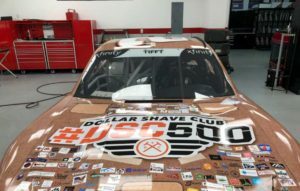 The driver was rookie Matt Tifft, who was racing for his new team at Richard Childress Racing. SkillsUSA secured one of the coveted spots on the right side of the hood of the car. The race was televised as part of regular NASCAR programming. Thanks to Craig Moore, SkillsUSA’s Senior Manager, Web/Technology, who spotted this opportunity during a Dollar Shave commercial while watching the 2017 Macy’s Thanksgiving Parade. 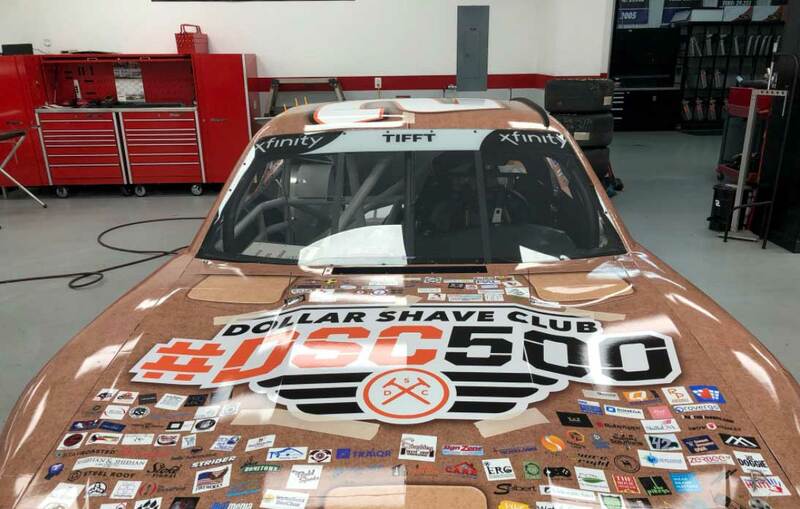 Tifft, formerly with Joe Gibbs Racing, came in 7th out of 40 cars in the race.